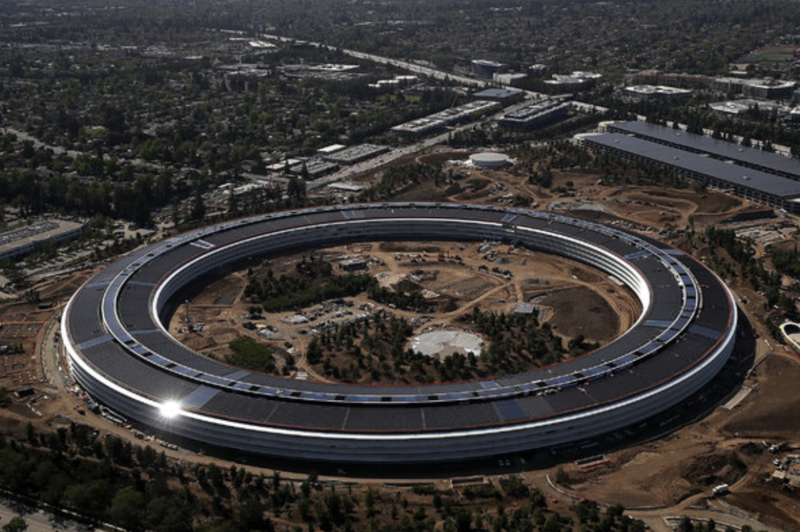 The new Apple headquarters under construction in Cupertino, Calif.
Alison Arieff spent the last year researching the future of the corporate campus through the lens of urbanism. 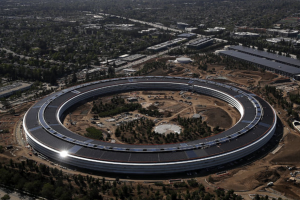 “The project has explored how the Bay Area’s workplaces might become more socially, economically and sustainably efficient, but also how applying new ways of thinking about the design, form and location of these buildings could help create a sense of place. Learn more about Sprawl and Sprawl Repair from Galina Tachieva, and check out the Sprawl Repair Manual.